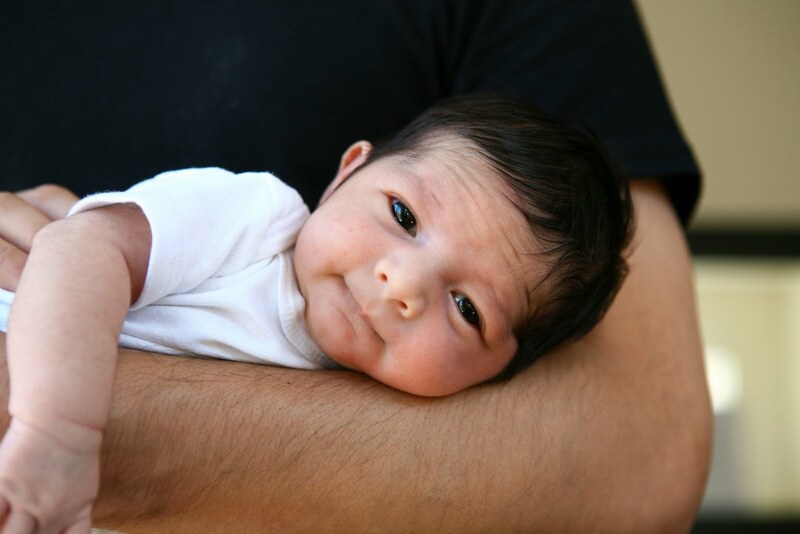 Baby Deven, so many smiles! 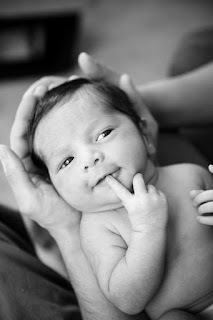 I have been slacking with my blogging, but was inspired to post some recent photos of Baby Deven. 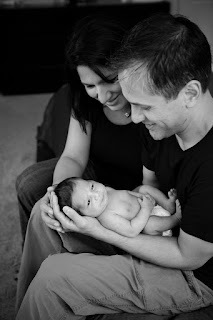 Mom and Dad were very excited about the newborn shoot of their baby Deven. They let me know that both sets of Grandparents were staying with them to visit Deven, and to be ready for a full house. When I arrived they were all so excited for Deven’s first photo shoot. When I saw Deven, I just couldn’t wait to start shooting! He was so sweet and little. A little doll. He was so good for us! 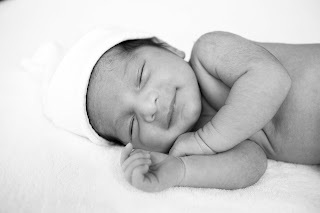 I always tell parents that with the newborn shoots, the babies most likely will not open their eyes much. Not Deven. He was alert and happy for a lot of the shoot. He had so much personality. I loved photographing him. When we were taking a break for Deven to refuel, the Grandpma’s made me an Indian snack. It was so delicious! A treat for me, how fun! Congratulations to Ankoor and Roopal. They were a pleasure to work with. I loved meeting the whole family!